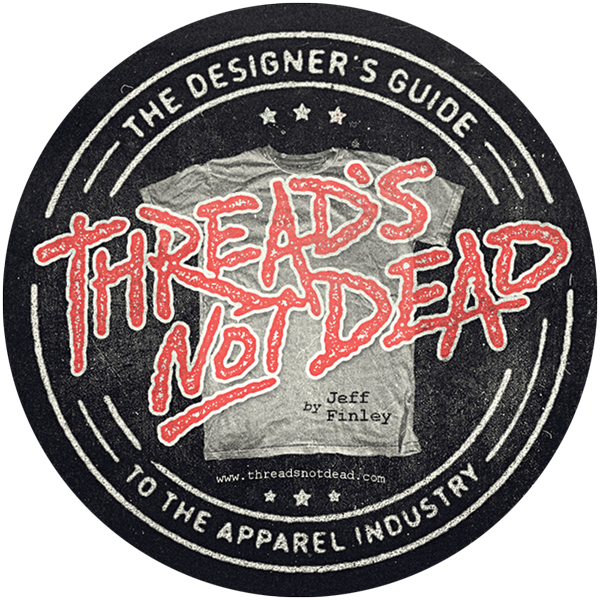 In 2011, Go Media partner Jeff Finley wrote a book called Thread’s Not Dead: The Designer’s Guide to the Apparel Industry — The “bible” for aspiring artists and designers trying to make a living doing doing t-shirt design. This post showcases the design of the product. If you want to go further, we wrote an in-depth behind-the-scenes look at the process of creating the book. 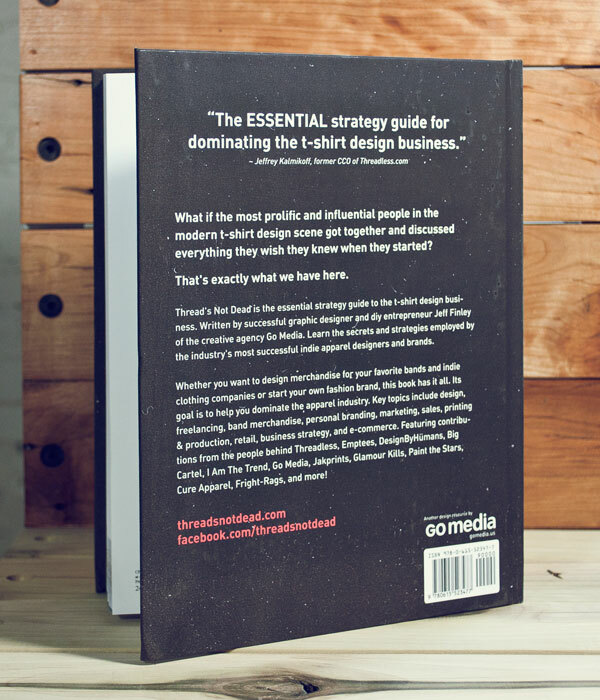 This book came from Go Media’s long standing history in the indie apparel community. Designer Jeff Finley was one of the original members of the site Emptees.com (RIP) and won the inaugural T-Shirt of the Year award as voted on by its members. 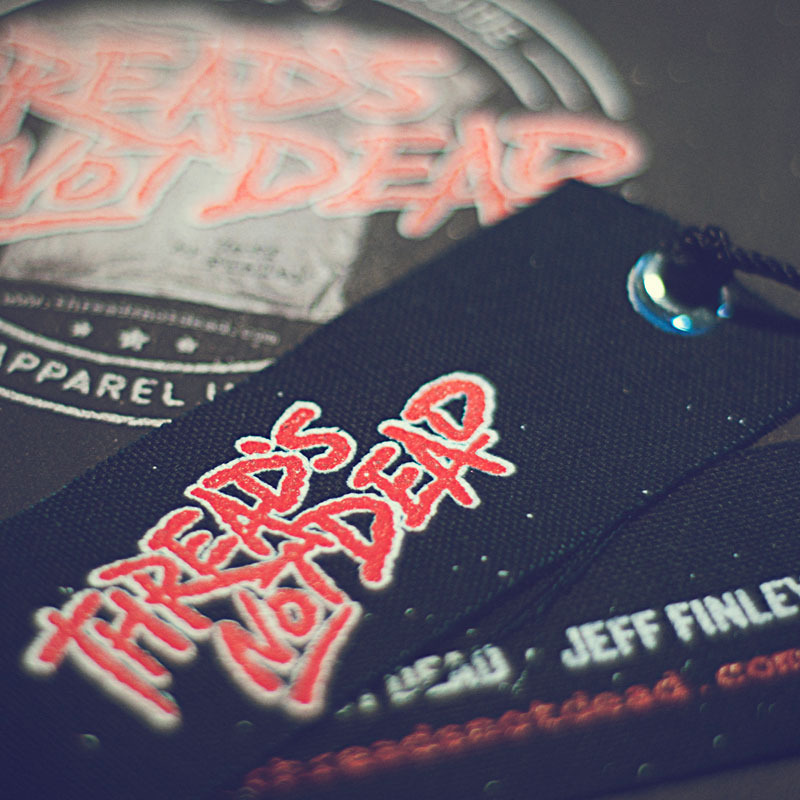 Along with Jeff, we here at Go Media worked with a lot of bands both big and small on their merch. We also worked for countless start up clothing brands doing their logo, apparel graphics, websites, and other marketing materials. The video above highlights the launch party release of the hardcover edition. 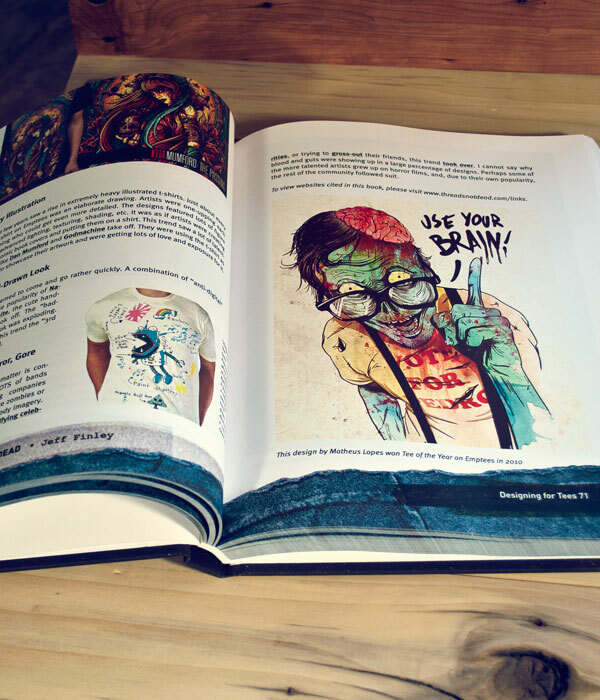 You see, the book was originally designed as an ebook and made for sale on ThreadsNotDead.com. 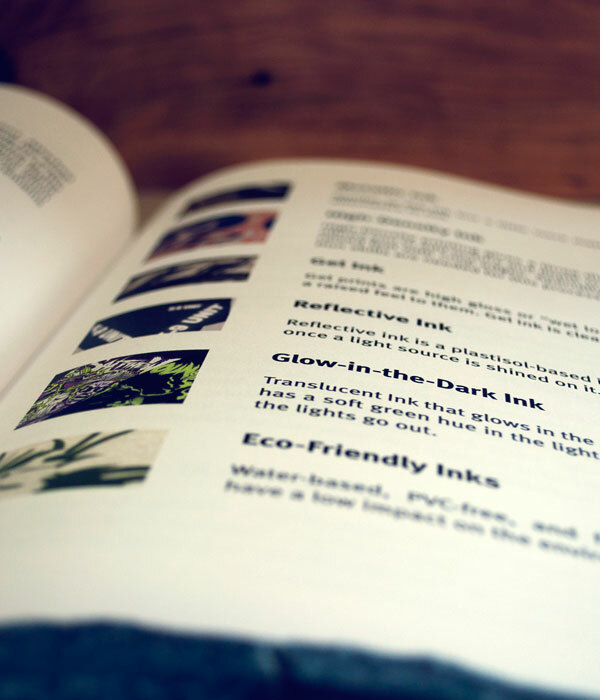 And by popular demand and print book was developed. Perfect for your coffee table! This was Jeff’s passion project. Conceptualized from the ground up. 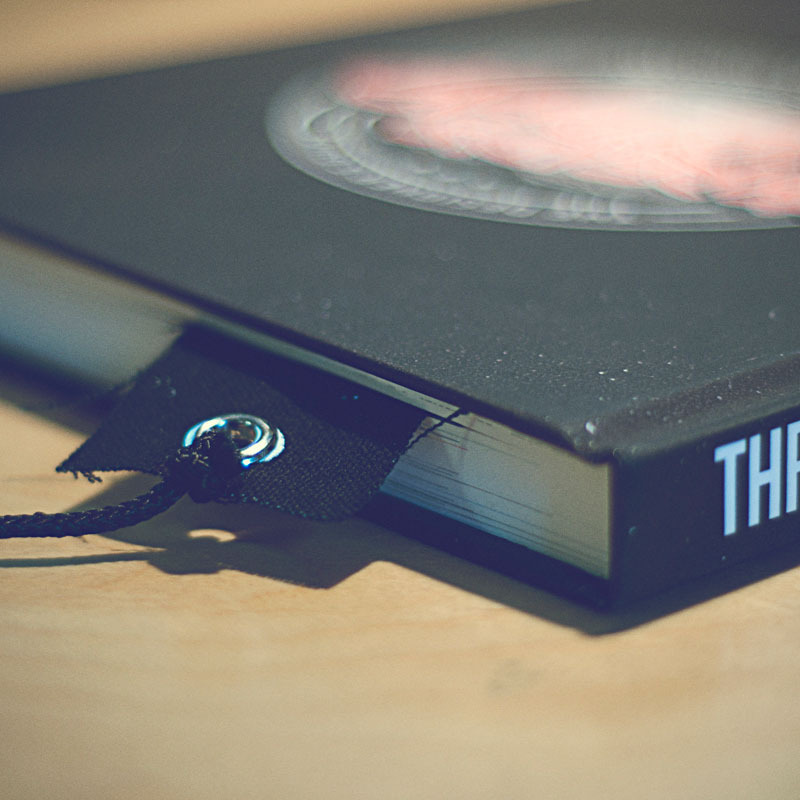 He designed the entire book layout, came up with the title based on his influences in the punk rock scene, and branded the book as if it were its own major movement. 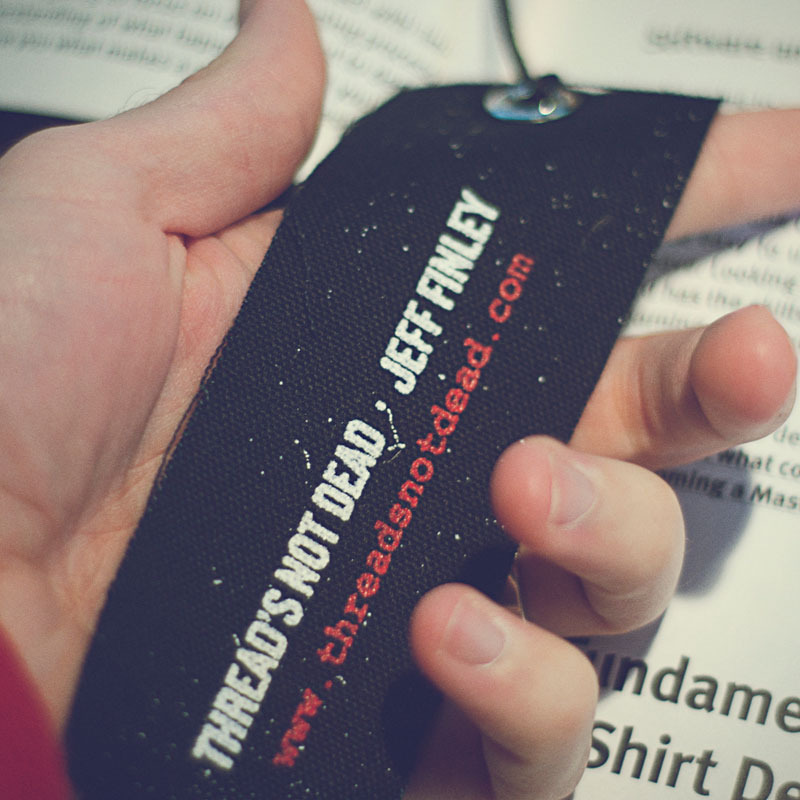 Thread’s Not Dead – the indie apparel movement is certainly alive and kicking and this book highlights not just Jeff’s experiences, but lots of other talented artists who made it big. 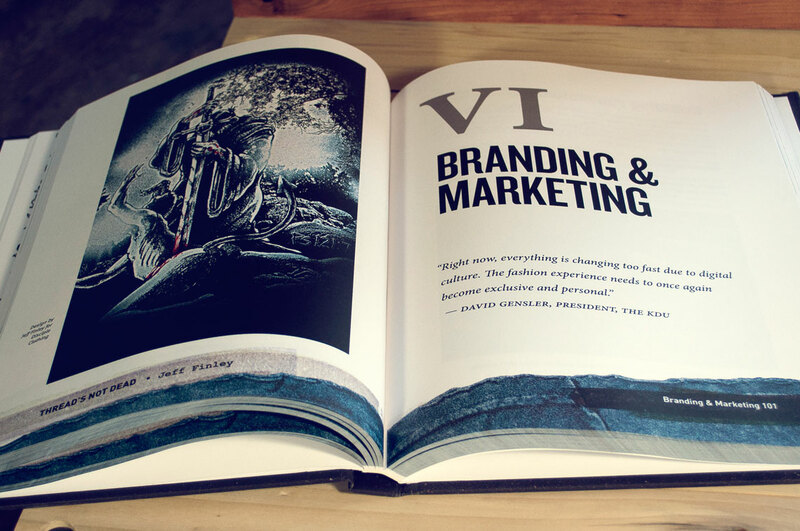 The book shares advice on branding and making your business stand out. When the book was written, there were already an overabundance of “clothing companies” that were really just graphic designers and illustrators who decided to put their artwork onto shirts. Everyone was doing it. But it obviously takes more to create a real brand. A brand that is sought after where people are willing to camp outside your retail store to get first dibs on your latest product line. For those not interested in starting a brand themselves, there are many of us designers who enjoy working and helping other brands. 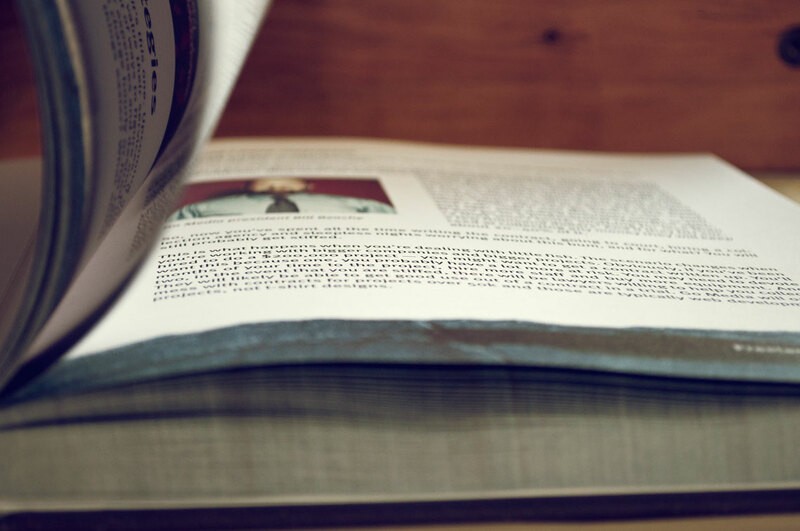 Go Media included! 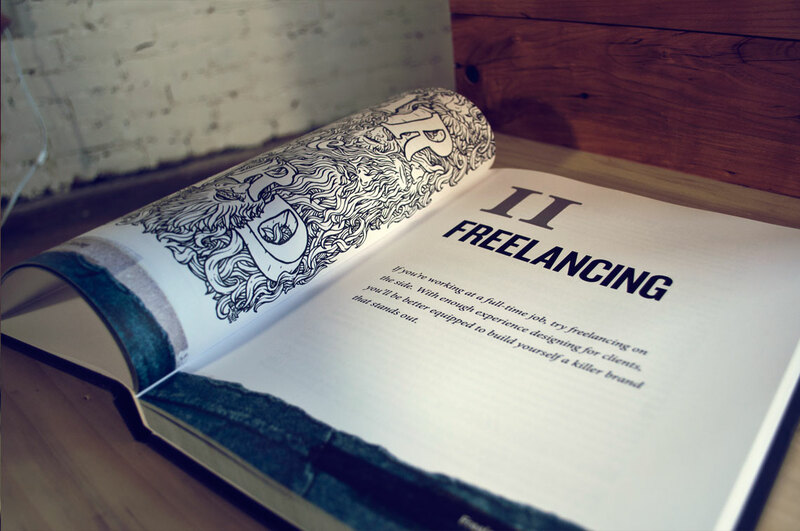 So there is a chapter dedicated to being a freelance designer and how you can make a living designing shirts for your favorite bands and clothing companies. By working for others in this capacity, you can take notes and learn from what your clients are doing. If you start your own brand, you’ll have already built up a lot of the skills needed to get yours off the ground. 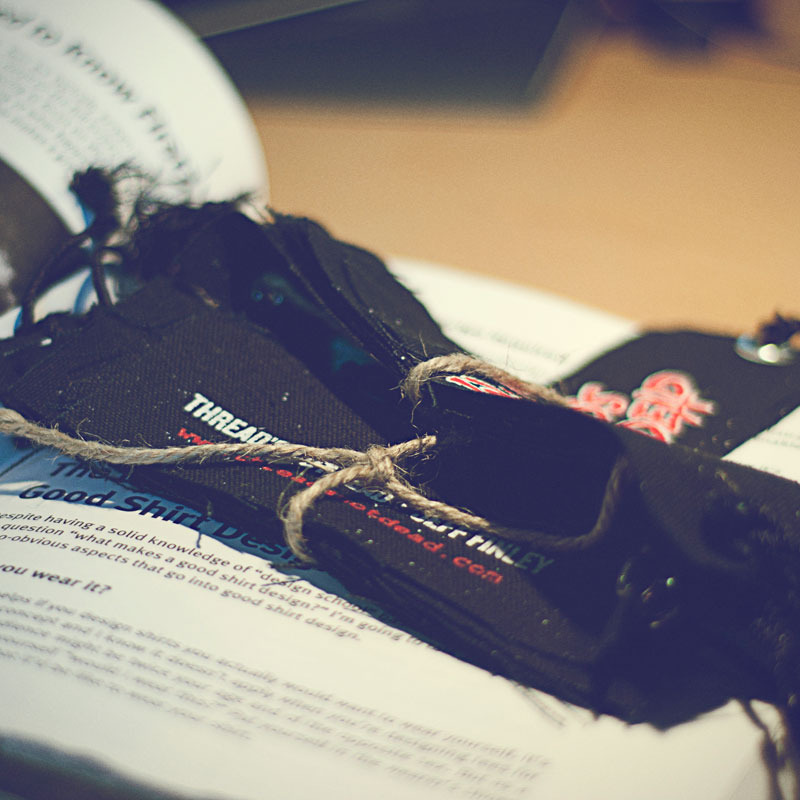 When the hardcover was released, we designed a limited edition bookmark to go along with it. These were cut and screenprinted by hand by Brandon Herbel, founder of Make Believe Clothing Co.
We are sticker junkies here at Go Media. So naturally, we released a line of stickers to throw in with orders. 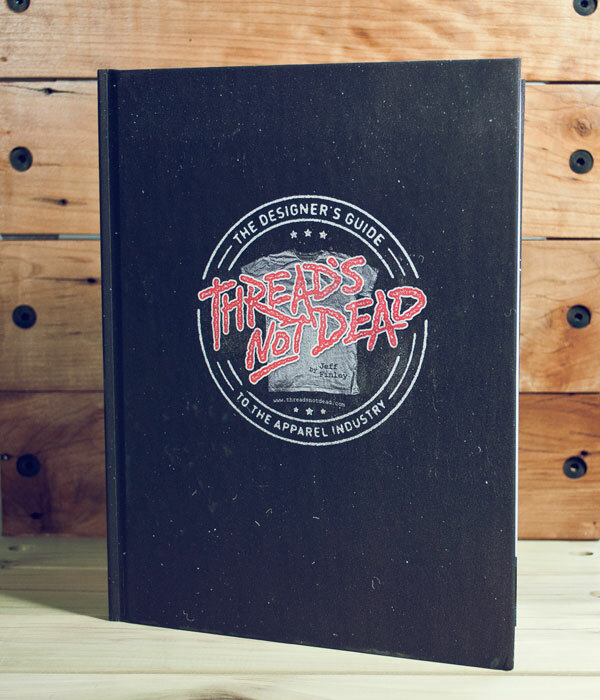 Thread’s Not Dead is indeed a movement all it’s own selling thousands of copies worldwide. Our goal is to inspire the next generation of entrepreneurs and getting your start in the graphic tee world is a great place to begin.